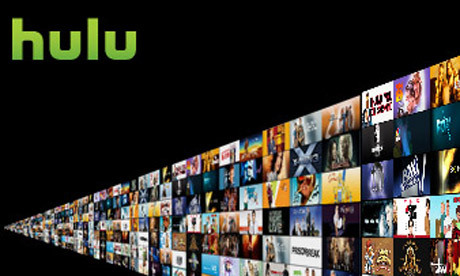 Hulu will be coming to Xbox LIVE Hulu Plus next year, and next Month for PlayStation 3. Plus is a ad-supported subscription based service that will deliver all the great content from Hulu to your Xbox 360 and PlayStation 3. No word on why it will take longer for the Xbox 360 to receive it, but the possibility of it using Kinect would be really cool.